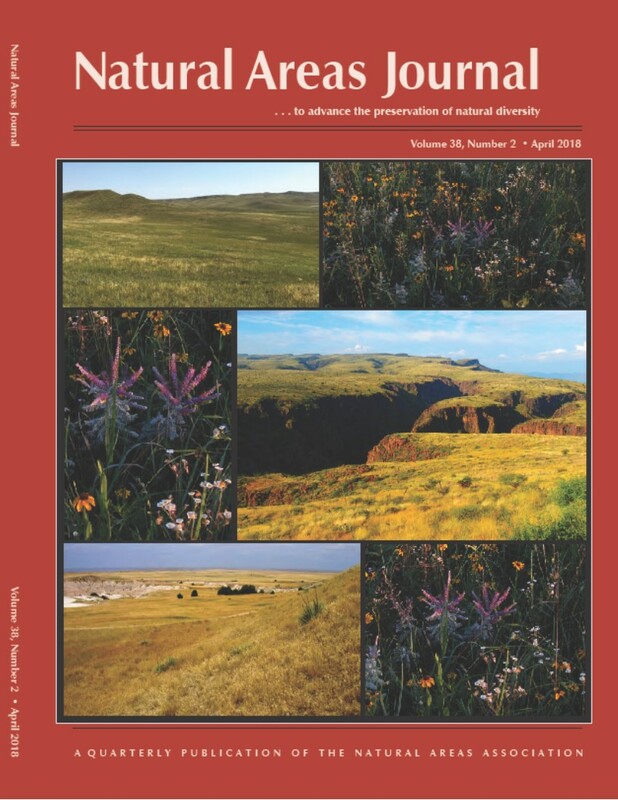 In support of natural resource agencies in Canada, the USA, and Mexico, we report on a series of component analyses and an updated Landscape Conservation Design for temperate grassland conservation. We targeted twelve major grassland ecosystem types that occur across the Great Plains and Chihuahuan Desert regions. Component analyses included: a) documenting long-term trends in extent by grassland type, b) identifying species of concern associated with the major grassland types, c) documenting current protected areas including each grassland type, d) assessing landscape intactness and connectivity among grassland areas, and, e) identifying Grassland Potential Conservation Areas to advance grassland conservation. Most severe declines in grassland extent have occurred in tallgrass prairie types, followed by mixed-grass, shortgrass, and semi-desert grasslands. Similar trends by type were documented for landscape intactness and connectivity. Some 174 species of vertebrates, invertebrates, and plants considered by NatureServe as critically imperiled, imperiled, or vulnerable, are strongly associated with these grassland types, and 103 are listed under protective legislation in one or more country. Just 1.2% of historic extent for all types combined is currently found within designated protected areas. A total of 177 Grassland Potential Conservation Areas (GPCAs) were identified to represent grassland type diversity in areas least likely to conflict with other land uses. Within identified GPCAs, type-specific representation varied from a low of just 1% of historic extent for Texas Blackland Tallgrass Prairie to a high of 27% for Western Great Plains Sand Prairie. Combined across all twelve grassland types, 15% of historic extent is represented.